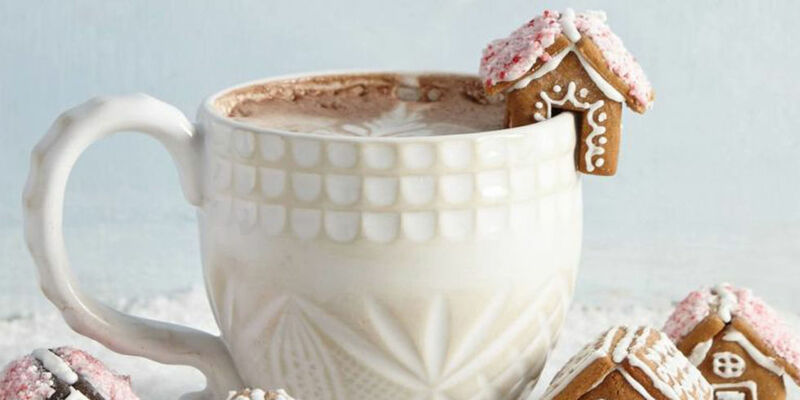 Since we start searching Pinterest in, oh you know, August for Christmas recipes, it's safe to say that by the time December 25 rolls around we have seen a lot (and we mean a lot) of cute ideas. So now that we're well into December, we thought we had pretty much seen it all. 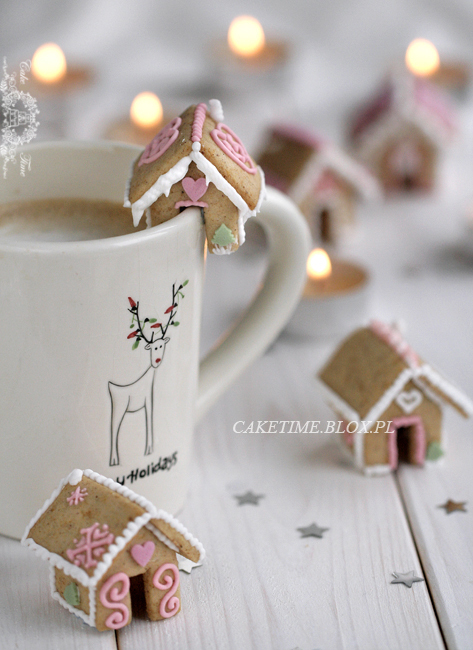 But then we found these mini gingerbread houses and our hearts stopped.